“Precise” is not a word one might use to describe She-Devils, a Montreal-based duo that paints in broad, messy strokes on their self-titled debut EP. That’s fine, because precision can be kind of boring. Instead of showing off tightly wound musical chops, Audrey Ann and Kyle Jukka create murky sonic textures that meander through various states of consciousness without fully committing to one. The EP’s four tracks fluctuate between sweet and vaguely sinister, with Jukka’s vinyl samples colliding with Ann’s voice and lending it an extra layer of emotional depth. 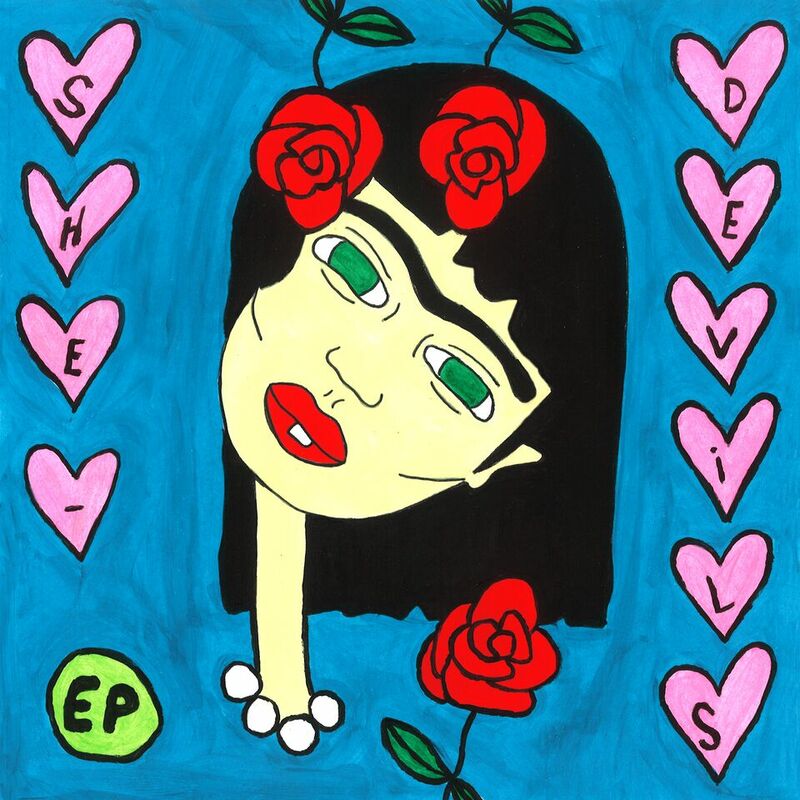 She-Devils will tour the US with Majical Cloudz this winter. Their self-titled EP is due out January 15th, which coincides with their tour kickoff in Toronto. Stream (or preorder) the EP and check out the band’s upcoming tour dates below.